PC Suites are an awesome addition to the software list which enables an interface between our smart phones and PC. These software provide a complete tools and a set of amazing utilities through which we can use, manage and sync our data in the smart phone with the personal computer in much more easy and convenient way. I searched for all available android phone manager or PC suites for Android Phones on the web, reviewed them and compiled the following list of the Best Android PC Suite software according to our rankings. Hope you’ll find it useful if you are an android user. Mobile Edit is one of the Best Android PC Suite of all times. It is exceptionally available for not just android but all smart phones. Mobile Edit also enables the Android users to save their music, photos, contacts, SMS messages in a matter of just single click. The Android PC Premium manages all your phone activities through your PC. You can manage all our contacts and photos and save them up in our PC. Infact the users can use their phones without touching them at all! 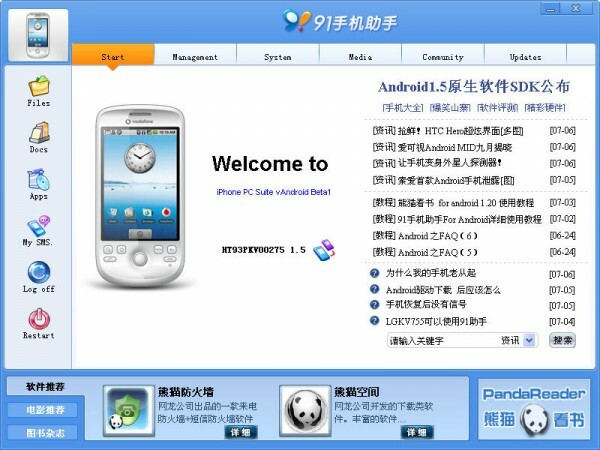 You can even make and receive calls with Android PC Premium. Another easy to use Android Phone Manager for PC. You can take backups and restore apps, SMS and Contacts. Directly sync Outlook contacts, calendars, tasks and notes. 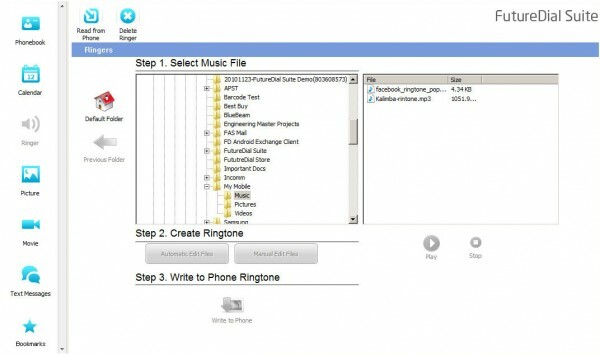 You can even sync apps, photos, music and video between your android device and the PC. You can use both Wifi and USB connections to sync the devices. 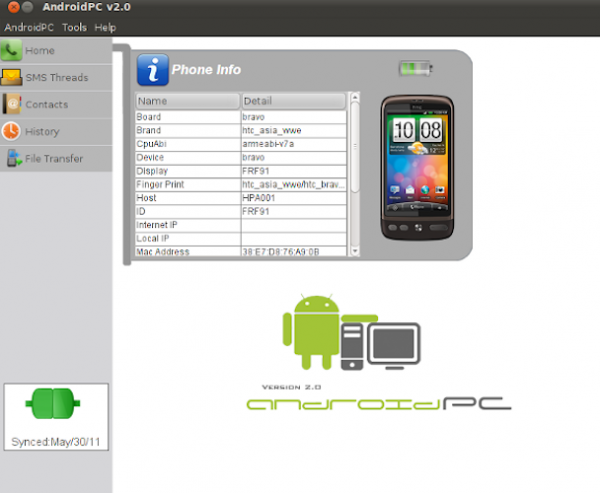 Android commander is a fast small but very useful application to sync android device with a PC. You cannot only sync your photos, and other documents from Android Commander but also can run shell commands to root and flash the device. It’s one of the best Best Android PC Suite for advance users you’ll find on the web. You can search apps directly from android market and install on your device. Sign apk files or reboot device directly through this wonderful pc suite. My Personal favorite to manage android devices and for basic and simple sync activities I found this one theBest Android PC Suite Software of all. It’s an all in one pc suite that can perform almost everything directly from PC that you can do on your device directly. You can quickly transfer settings and contacts to one device to another or take backups in one click. You can search and install apps from MobileGo. Take screenshots and share them directly to your facebook or twitter profile. It’s not just an explorer for android device it can do a lot more than you can think. Droid Explorer enables you to exploit your android phone right from your PC’s desktop. It gives you the device command shell window to run shell commands on your device. To copy files you just have to drag and drop on the main window. It gives you the drag n drop feature to install/uninstall apps super quickly. 91 PC Suite is one of most popular and widely used smart phone managers. It offers various utilities anddownloads for android phones. 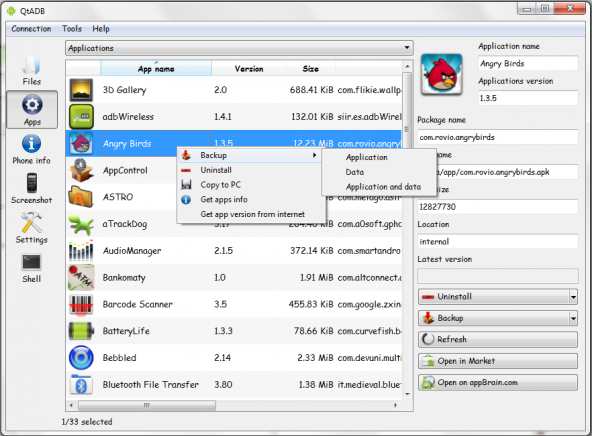 It has got all the basic and advanced features to manage and sync your android devie to your computer. 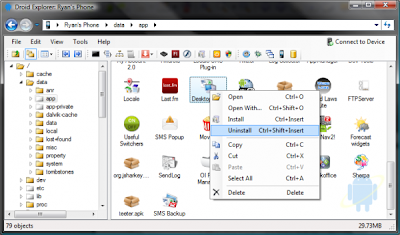 You can create backups of your contacts, text messags, multimedia content and apps as well. 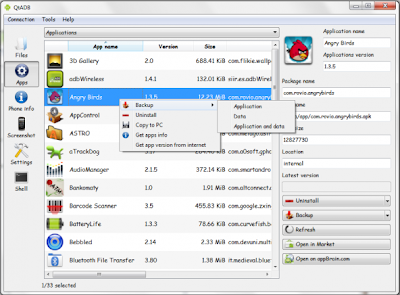 You can download themes and apps directly from 91 PC suite, interestingly you can even change the themes and other settings using this manager. 91 PC Suite also provide free wallpapers, ringtones, themes, softwares, games and eBooks for your android devices. Yet another simple but really useful android phone manager for PC. It has got all the same feature set that other pc suites have but the the simplicity and speedy file transfer makes QTA DB a good choice for android users. The simple and easy to navigate interface is super easy for all user levels. The screenshot would explain all features by itself. Android Sync Manager doesn’t give you the advanced features but however its really good for users who just want to sync the data between their PC’s and android devices. The simple interface lets the user to learn the usage in no time. 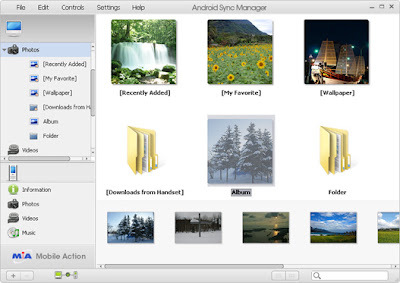 It’s a complete package to control and sync your android device to PC. You can even see the photos saved in your device in a nice photo album style within Android Sync Manager.